1. Light weight and portable for taking on your pet. 2. 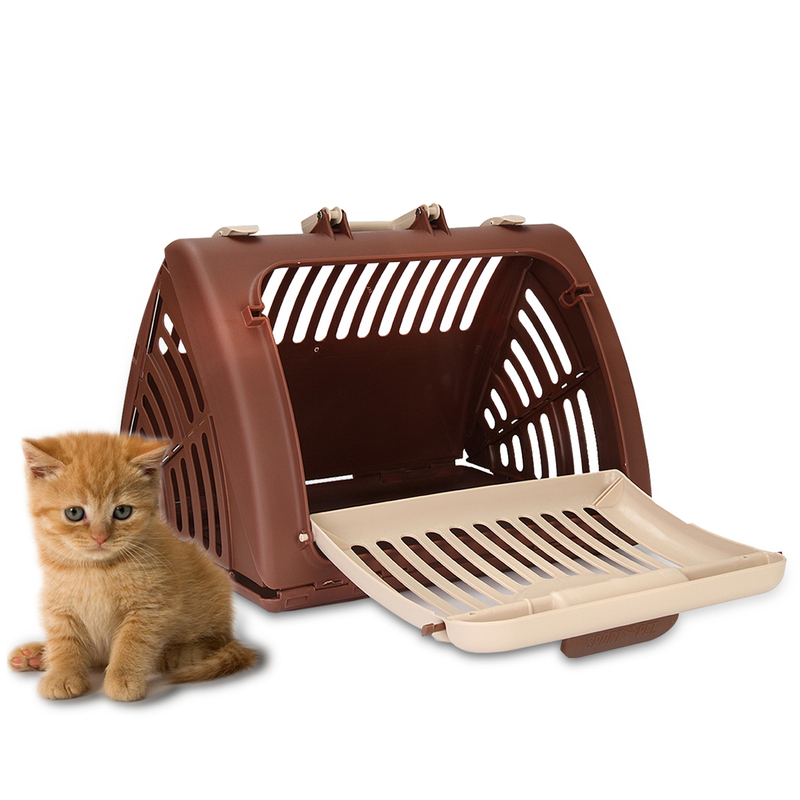 With PVC economical material, provide your pet a healthy environment. 3. With ergonomic handle and secure side locks. 4. Thanks to the suitable grills, ventilation from 360 degrees in all directions to ensured unpalatable smell. 5. Compression resistance, waterproof and durable enought for using. 6. Designed in foldable function, you can keep it in a small room.